Common Vauxhall Zafira ('05 - ) problems | What Car? The Vauxhall Zafira can carry seven people and offer fantastic value for money. The original car was launched in 1999 and this second-generation model has been available from 2005 onwards. MPVs are not known for their handling but the Zafira is one of the better people carriers to drive. The steering is accurate, body roll is well controlled and the ride is comfortable. 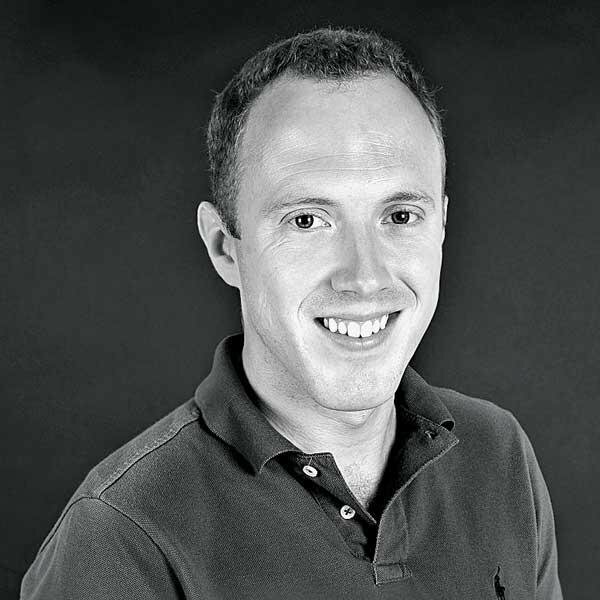 Its popularity means that there are plenty of Zafiras to choose from on the used car market. It is one of our favourite used MPVs because it offers great value. A variety of engines has been available in the Zafira. Those looking for petrol units can choose from a 1.6-litre, a 1.8-litre, a 2.2-litre and a turbocharged 2.0-litre engine that powers the VXR model. Our pick is the 1.6-litre engine as it is nippy enough and will suit most buyers. When first released it produced 103bhp while averaging 38.6mpg and emitting 175g/km of CO2. The engine was updated during the 2009 facelift to produce 113bhp. Fuel consumption and emissions also improved to 42.2mpg and 159g/km of CO2. Diesel buyers can choose from either 1.7- or 1.9-litre engines. Both are available with two power outputs. The 1.7 CDTi produces 123bhp while the 1.7 CDTi Ecoflex produces 108bhp. The 1.9 can produce either 119bhp or 147bhp. The most efficient engine is the 1.7 CDTi Ecoflex which averages 55.4mpg and emits 134g/km of CO2. Interior space is what will attract most buyers to the Zafira. Seven adults can sit in relative comfort though those in the third-row may not want to travel far. Vauxhall has included clever folding seats so the third-row can fold flat into the boot floor when not in use and the middle-row can fold forward against the front seats to maximise cargo space. Up front, the driver and passenger should have no problem getting comfortable and the dashboard is clear and well-laid out. Every Zafira comes with air conditioning, electric front windows and remote central locking. It is worth looking for mid-spec cars that have alloy wheels and curtain airbags in pre-facelift Club AC models and also rear electric windows and automatic wipers in post-facelift Design trim. Top-of-the-range Elite cars have leather and cruise control. 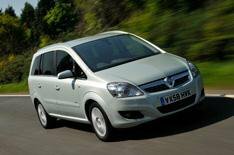 The second-generation Vauxhall Zafira is a great value way to carry seven people. There are some common problems to look out for. Check these issues out before you buy. On Zafiras built between 2009 and 2010, the steering shaft can become loose resulting in the steering failing. Vauxhall recalled almost 9000 cars. Check that your car has had the steering shaft replaced before buying. There have been reports from owners that the tailgate mechanism can fail causing the boot to lock shut. The problem is usually traced back to faulty fuses. Make sure that the boot opens easily before you buy. Vauxhall recalled early Zafiras to replace trailer hitches that had not been fitted correctly. Check with the seller that your car has had the work done by Vauxhall.